Loved the first 2, waiting for the last one. I really enjoyed this read. It’s amazing this is not something I would watch on TV but really enjoyed the books. When will iona rising come out. Glad you liked it. 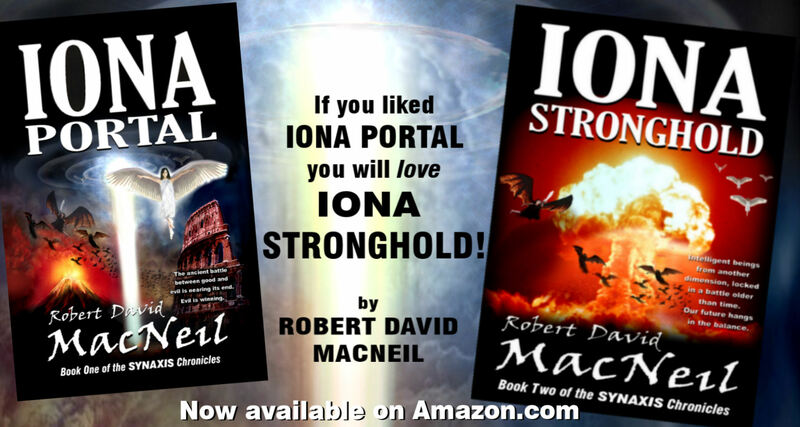 I am just finishing the first draft of Iona Rising. Still a lot of re-writing to do, but I hope to have it out in the next few months.